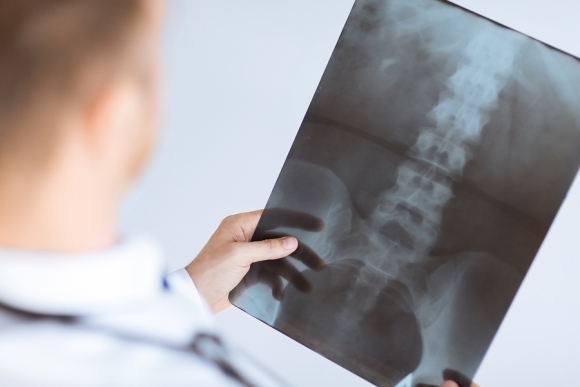 Home / Blog » Should You Consider Revision Spine Surgery? Another reason why revision back surgery may be right for you is if you’ve suffered recurring back problems, such as another herniated disc. Or, you may have suffered an entirely new injury to the spinal area. Sometimes, patients hesitate to consider revision surgery because their original surgery did relieve some, but not all, of their symptoms. These patients could still benefit from consulting spine specialists because better surgical techniques may now be available. For example, some patients may be good candidates for minimally invasive back surgery as opposed to open back surgery.